Today we have Sephora opening their doors to Aussie beauty lovers and shopping addicts alike. Having only just reached Australian shores despite their wordwide recognition, they have entered the market with aims of shaking things up. 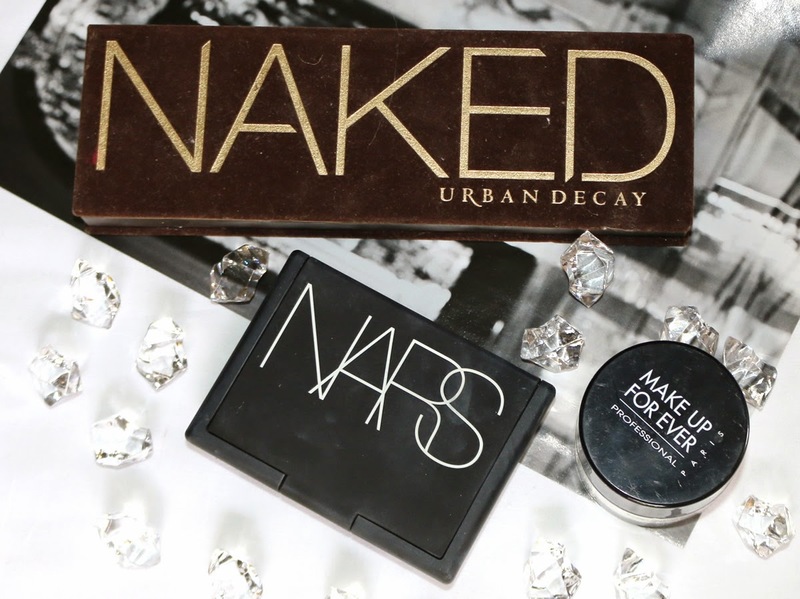 So if you plan on checking it out then here are three product recommendations from brands that were otherwise inaccessible to Australians; Makeup Forever, NARS and Urban Decay. Granted that beforehand you were able to purchase NARS from Mecca, they don't stock this particular product. Fingers crossed for the discounted prices and if I like what I hear from the first comers today then I will definitely be booking a flight to Sydney in the near future. There has never been a better time to purchase this cult classic than now! If you have been holding off due to the price of shipping using a mail forwarding service, now you can use that extra money to buy a nice lunch afterwards. Full of stunning warm toned eyeshadow colours, this is the perfect palette for any occasion and can create neutral day looks as well as be transitioned into night with dark and sultry shades. I can not say enough about how amazing this powder foundation is to complete any look. It's the perfect product from all seasons; being both moisturising and mattifying at the same time. With an amazing selection of shades to choose from, there will be your perfect colour on offer no matter your skin colour of undertone. To this date it's the best powder I have ever tried and would highly recommend placing it in your cart at Sephora. Since this is a product you can use everyday, it is certainly worth the money. When I'm not using the NARS powder foundation then you can bet your bottom dollar that this is what I have on my skin. I prefer using this product over the NARS when I'm going for a more natural look and wish to set a BB cream or if your foundation is already adequate coverage for you. This is a great first product to try from Makeup Forever and similar to the NARS powder, you will definitely get your use out of it, using it everyday. Happy shopping at Sephora, here's hoping the prices end up being fair! EDIT: Apparently NARS and Urban Decay aren't planned to be available from Sephora Sydney. However, there is conflicting information in press releases. So I guess we will wait and see!